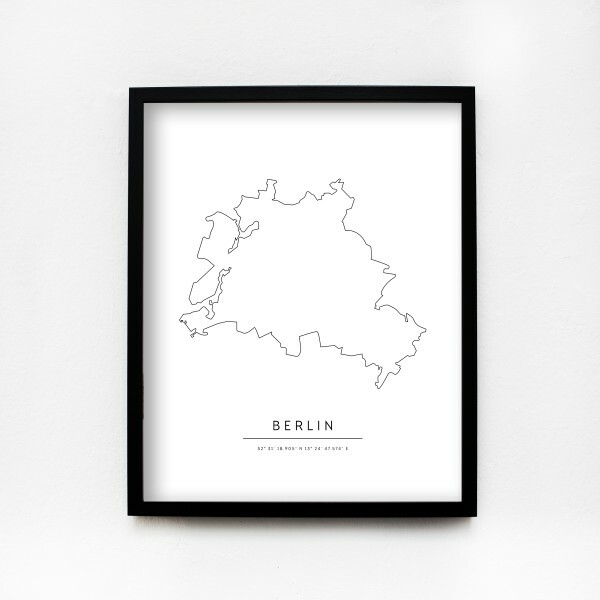 Berlin – The city of your dreams in black and white for your flat. The JO & JUDY City Posters make it possible! The minimalist design with clear lines brings city flair and the ultimate style factor to your home. This poster does not include a frame. Poster 40x50cm "New York City"